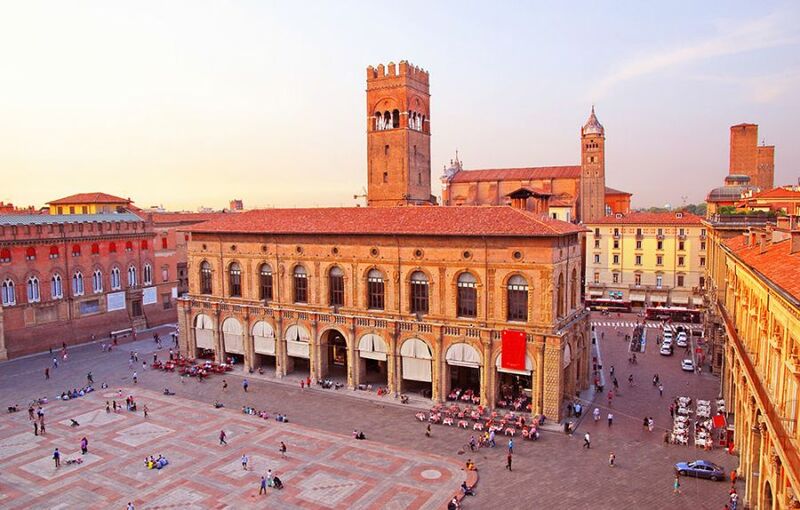 If you need a cheap hotel in Bologna at the last moment our offer last second hotel in Bologna is the best solution for you! 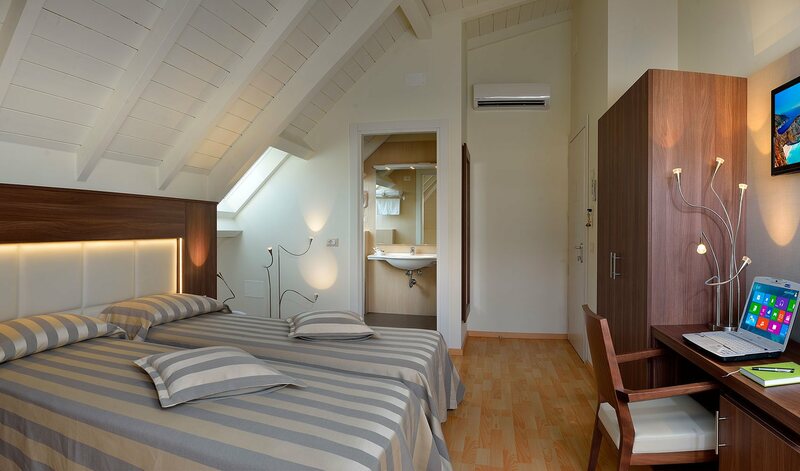 Astor hotel is close to the Bologna train station, near to the Bologna Fiera and not very far from the city centre. If you book your room the same day of arrival you will have a 15% discount on our best rates. The offert is valid on a maximum stay of two days. The offer Last second hotel in Bologna is valid for on line reservations. No credit card is required for the reservation!!! Click on this path to see how handy is to reach the Hotel Astor from the new entrance Carracci of Bologna railway station in just a few minutes! How many times happen to have to leave suddenly for business or leisure and look for a cheap and convenient hotel at the last minute? In Bologna Astor Hotel is the right choice ... near the station and the city center, free parking, free wi fi in the room .... more 15% off our best available rates of sale of the day!